> Sleeptember | Snack Right To Sleep Tight! Sleeptember | Snack Right To Sleep Tight! Oats make a great bedtime snack. 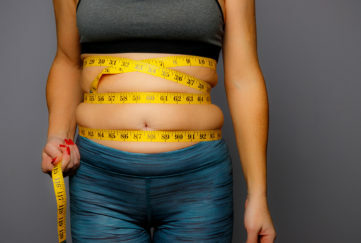 They provide slow-releasing carbohydrates, which help keep your blood sugar stable overnight. 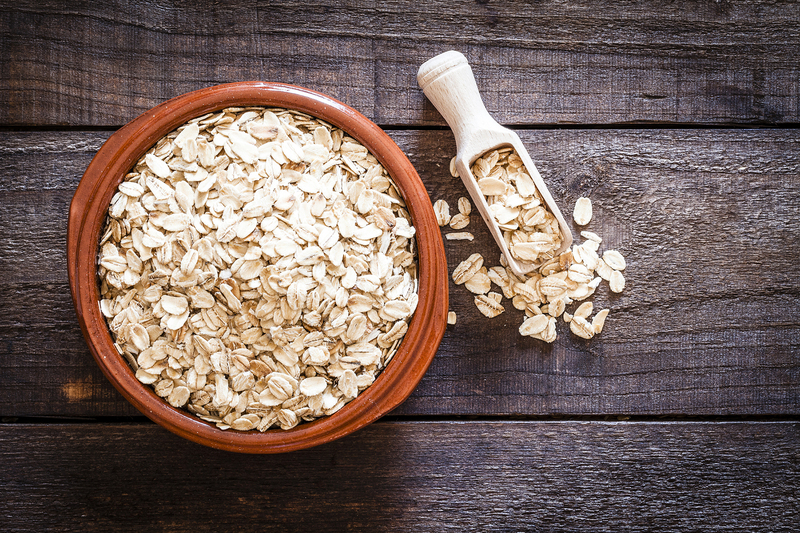 And that’s not all: oats are classed in herbal medicine as a ‘nervine’ – a substance that helps calm the nerves – making them your perfect sleep companion! Try a small bowl of oat-based muesli with Nairn’s Gluten-Free Oat Muesli as a sleep-boosting snack. Traditionally prepared bone broth is super-high in glycine, an amino acid that’s been found to improve the quality of sleep and help us feel more refreshed the next day. 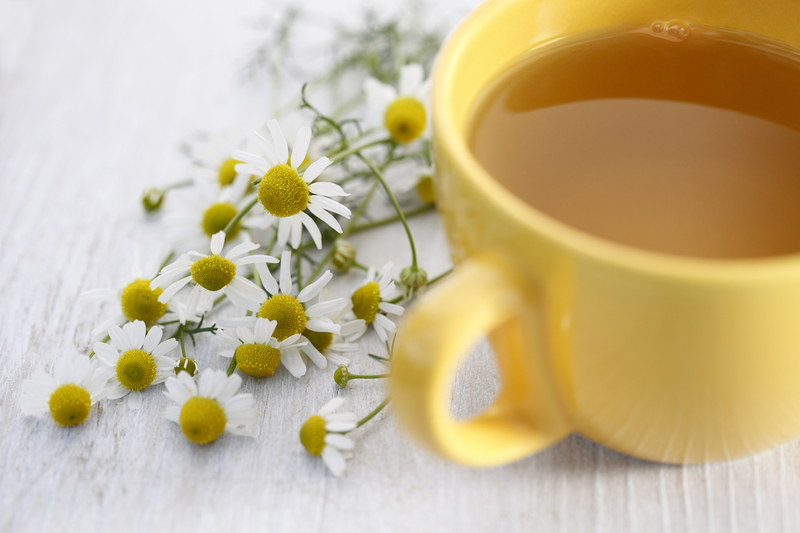 For a bedtime drink, switch up your regular camomile tea and sip on some warmed broth with a dash of lemon juice. 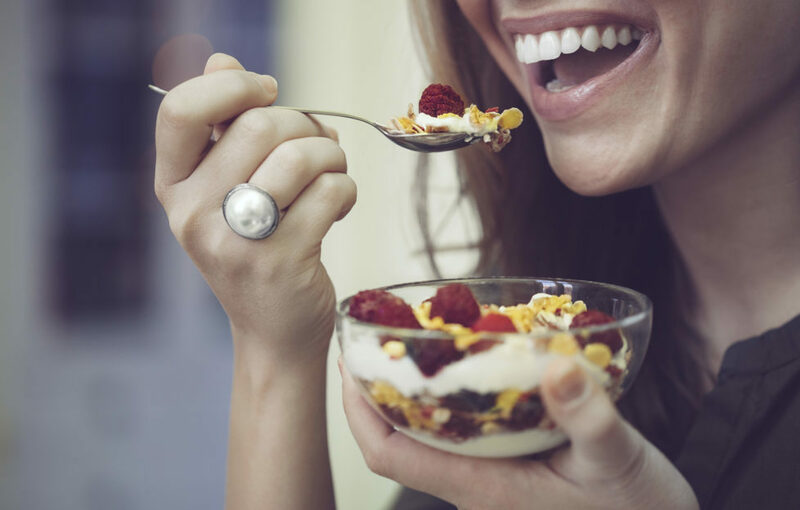 Yoghurt has several winning features when it comes to a great night’s sleep. It boasts a good balance of carbohydrates and protein to help keep blood sugar stable overnight. It’s a good source of tryptophan – the amino acid that converts into serotonin and melatonin to help us feel calm and sleepy. And the calcium can also help, as it’s known that lack of calcium in our diet can cause disturbed sleep. 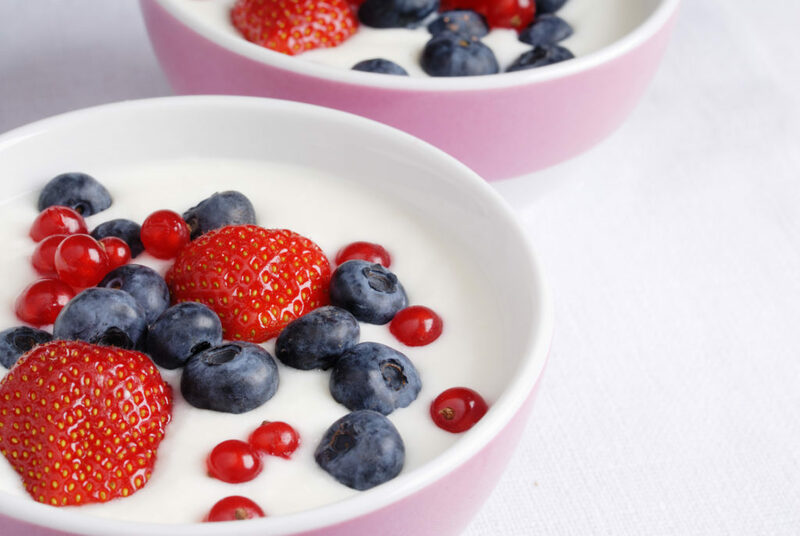 Natural yoghurt with a handful of mixed seeds makes a perfect post dinner snack. 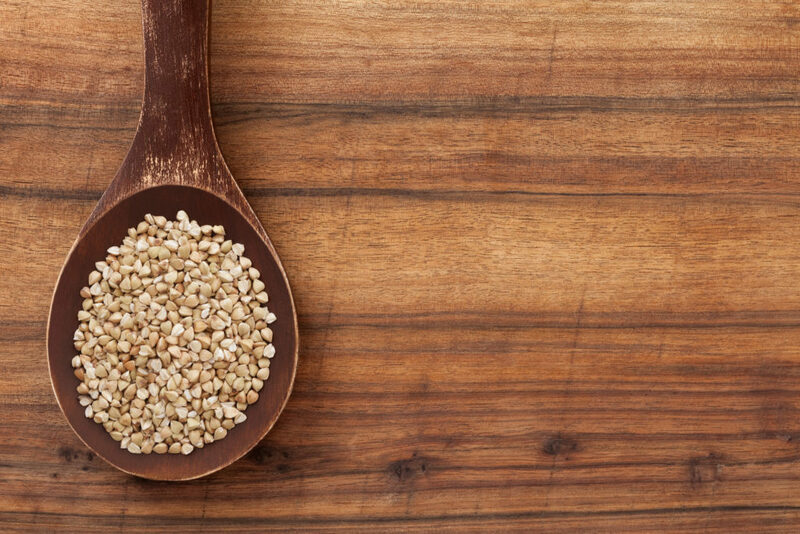 Like pumpkin seeds, buckwheat is a great source of magnesium for calming and relaxing the muscles and the mind helping you to wind down from a hectic day. Try Clearspring’s Buckwheat & Chia Brown Rice Chips for an easy and tasty way to get your buckwheat in snack form. 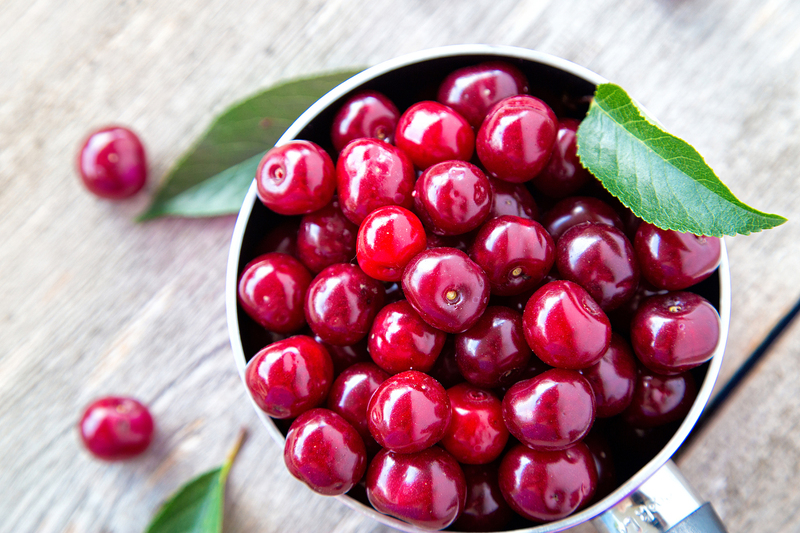 Sour or ‘tart’ cherries contain small amounts of melatonin – the natural chemical that helps bring on sleep. 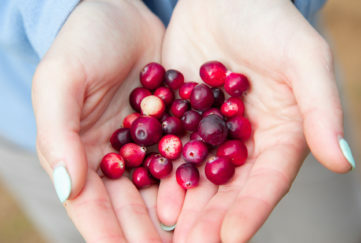 Don’t go for the standard sweet cherries, as they won’t have the same benefits: look for dried sour cherries to snack on. Have a few with some nuts or seeds before bed, or mix with your natural yoghurt.